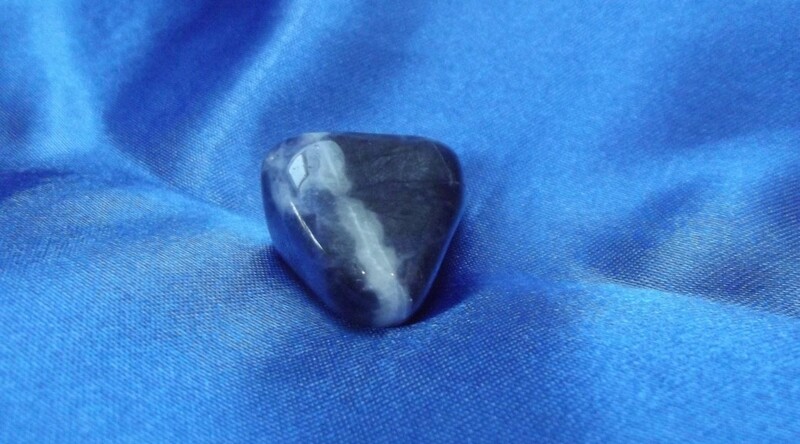 Sodalite is a very underrated stone. It is a stone which works particularly well with 2 people when they want to pick up things from each other an unusual but very rewarding form of communication. It helps us to practice to feel and see things that are not spoken.